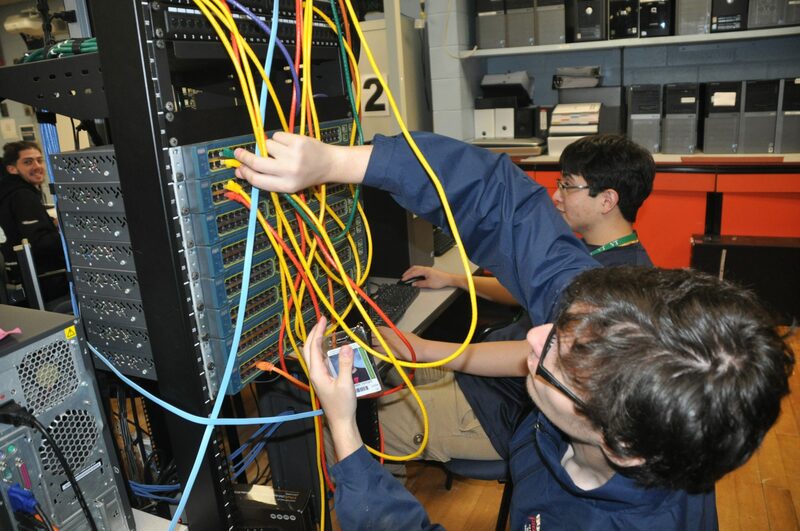 Students will learn how to begin a career in information technology as a personal computer service technician and network administrator. 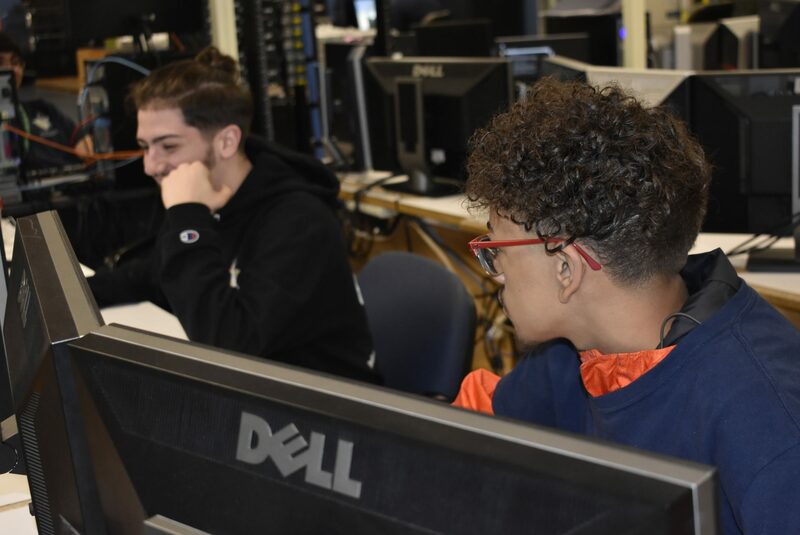 This track will prepare students to take the CompTIA A+ Core Hardware, A+ Operating System, Network+, Cisco Certified Entry Networking Technician, and Cisco Certified Network Associate. Information Support Services and Networking students will build on their knowledge and professional experience of how to install, configure, upgrade, maintain, and troubleshoot personal computer systems, components, peripherals, and various operating systems; to connect computers to networks; and to provide service to clients with personal computer equipment service needs. They will also build on their knowledge and professional experience of computer hardware, operating system, and networking as they acquire the specific skills required to implement basic networking protocols on a computer network. They will understand and implement troubleshooting procedures on networks and computer systems, and examine the basics of a network operating system in use today. 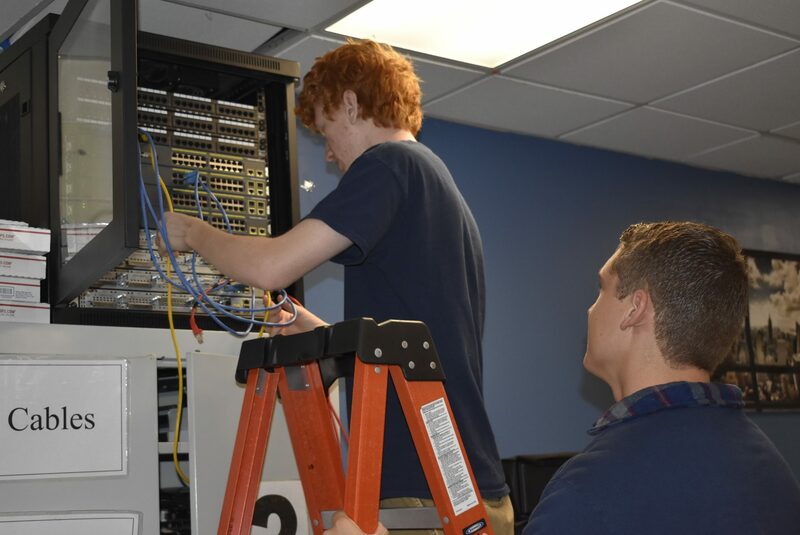 Students will have hands-on training and be able to administer a local and wide area network using Windows 2008 Server, Cisco switches, and Cisco routers. 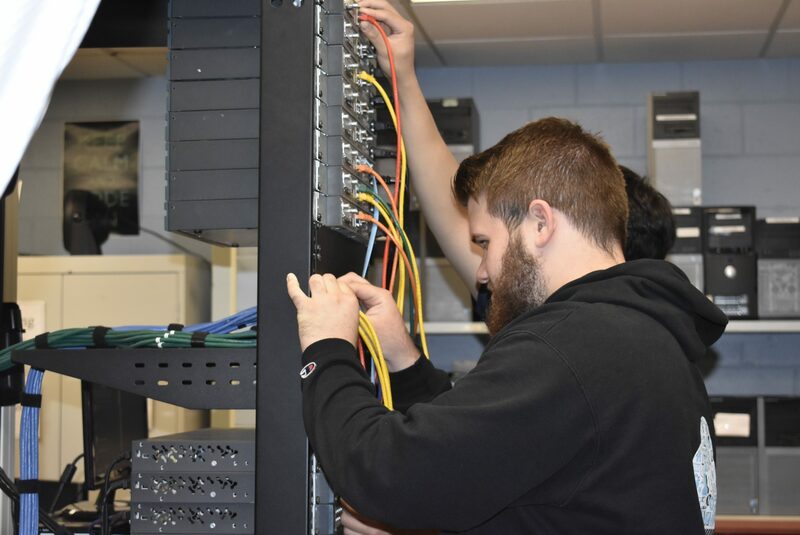 By the end of senior year, students will be able to build simple Local Area Networks/Wide Area Networks, perform basic configurations for routers and switches, and implement IP addressing schemes. 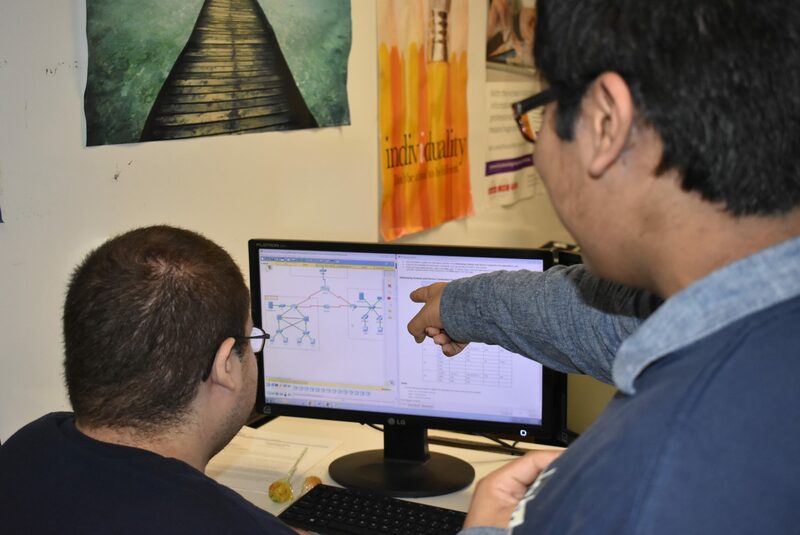 Students mirror a technical support center by handling calls, entering and updating data, sending technicians to handle repairs, and advancing complex issues to higher-level technicians. The students troubleshoot issues over the phone, place follow-up calls and schedule on-site repairs with either the student or professional technicians within the school. 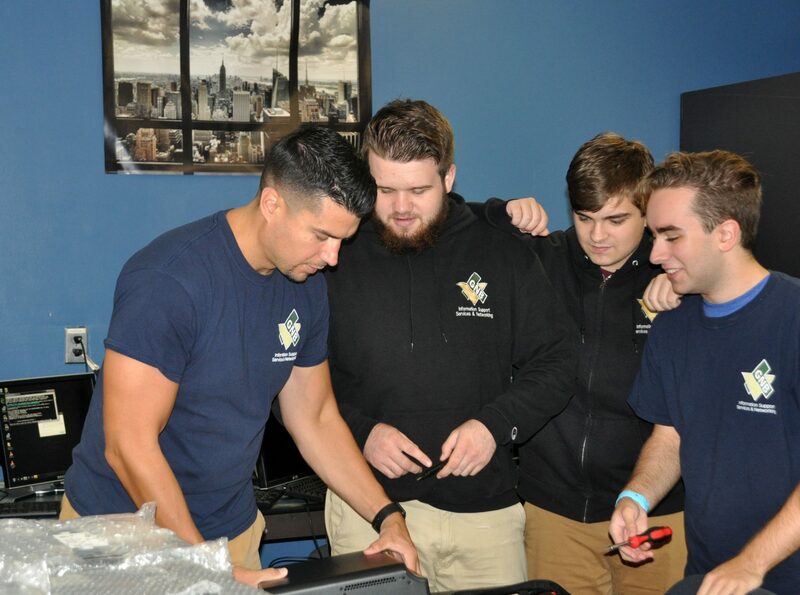 The Information Support Services and Networking students are responsible for tracking and servicing all computer equipment inside of the school. 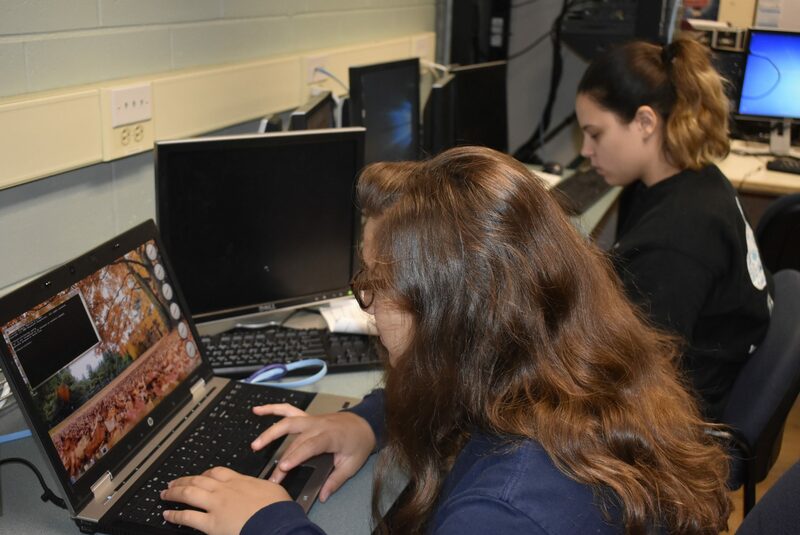 The majority of graduates choose to continue their education and pursue two- or four- year degree programs in computer programming, computer information systems, or computer engineering. Students are also qualified for entry-level employment in computer operations and information systems.